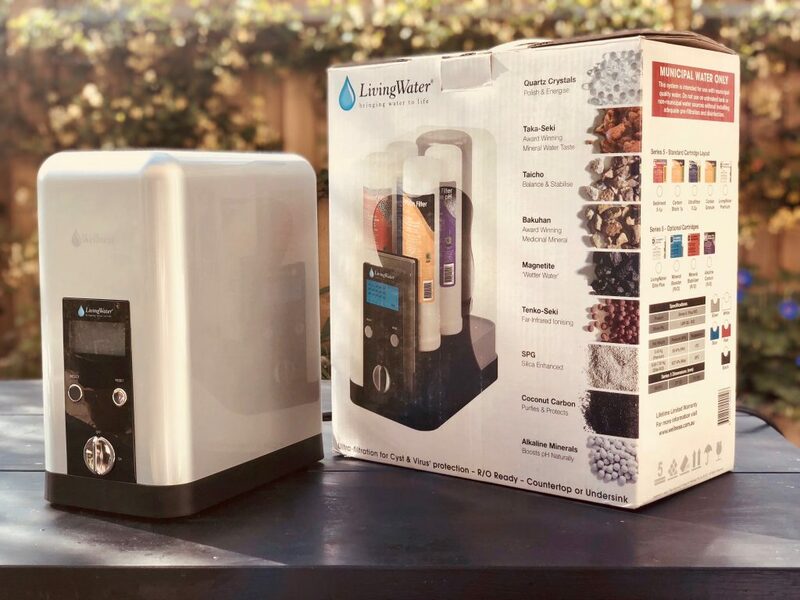 As an Wellness Water Retailer, you will be selling the very best in water filtration and enhancement. Our retailers uphold the highest standards of professionalism and integrity, and we proudly support them with a strong array of products, advertising collateral and education to help them succeed. Retailers purchase product from Wellness Water at wholesale prices and market/sell them in their stores. We offer competitive pricing and volume discounts.